In an official media communication, Harley Davidson has announced that the production version of the Harley Davidson LiveWire electric bike will make its European debut at EICMA 2018 on 6 November. Harley Davidson LiveWire will be the first electric motorcycle from the American bike maker. 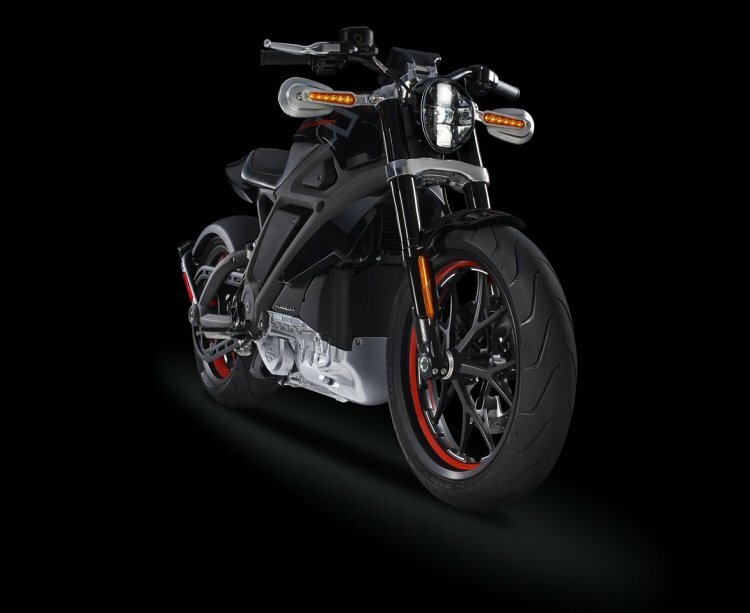 Harley-Davidson will offer a range of electric motorcycles in the future, and the LiveWire will be the company’s first EV. The complete EV range will be available by 2022. The Harley-Davidson LiveWire will come equipped with top-shelf components like Showa inverted forks at the front and a mono-shock at the back. Braking components will include twin rotors at the front and a single disc at the back with Brembo callipers. Typical of a Harley Davidson, power will be transferred to the wheel via a final belt drive. The LiveWire will be the first bike from the American manufacturer to come without a clutch and gear-shift lever. 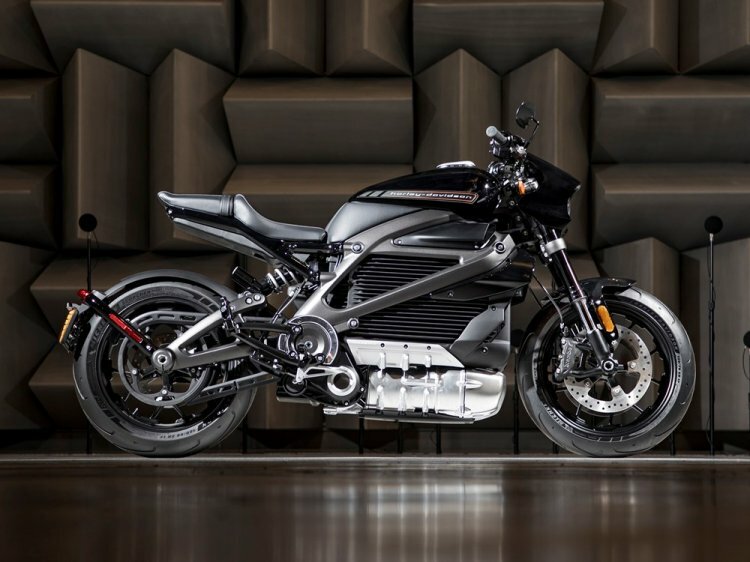 The Harley Davidson Project LiveWire concept was first showcased in 2014. The electric motor and the battery pack are housed inside the steel trellis frame. The bike will come with features like multiple riding modes, colour TFT display for the instrumentation with Bluetooth connectivity and much more. Currently, there’s no word on the pricing or market availability of the Harley Davidson LiveWire. More details will be revealed at the EICMA unveiling tomorrow.